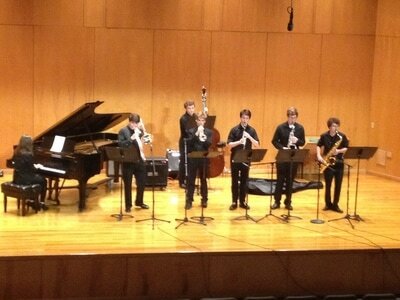 The Jazz Ensemble is offered only to students who currently perform in a concert ensemble. 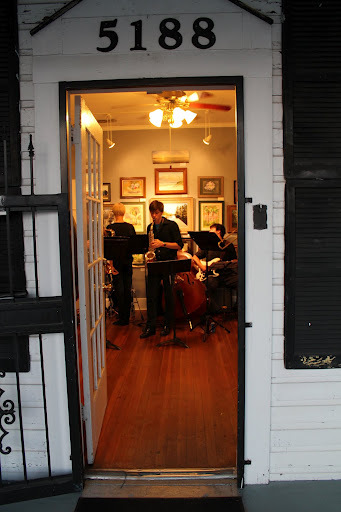 The primary educational goal of this ensemble is to develop and nurture an understanding of Jazz music history, playing styles, harmony/music theory, and improvisation. 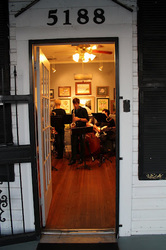 This ensemble performs frequently in the fall and throughout the spring at a variety of venues in and outside of our local community. Instrumentation of this ensemble is limited, and typically consists of Saxophone, Trombone, Trumpet, Drumset, Bass, Piano, Vibes, and Guitar. 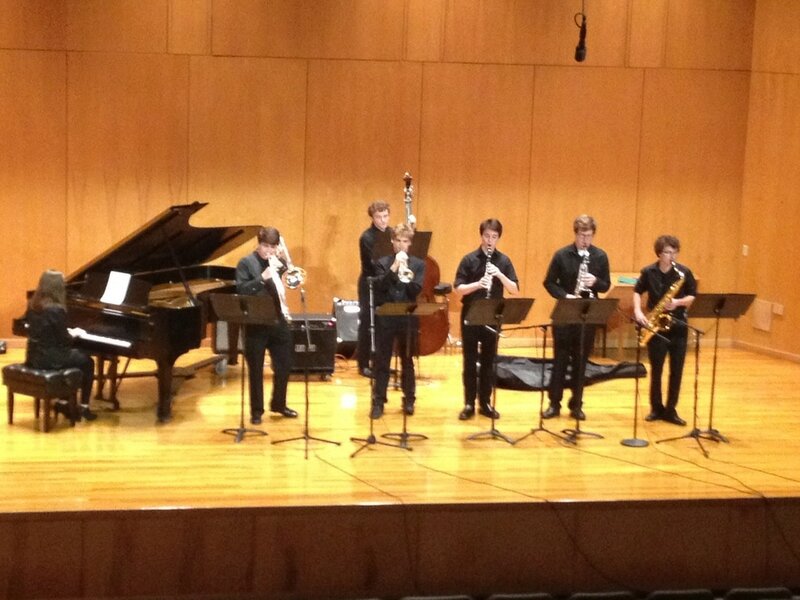 Membership into the Jazz Ensemble is determined through an audition consisting of scales and jazz improvisation the year prior. Students should understand that year long practice is necessary, and that prior membership in this ensemble does NOT guarantee automatic membership the following year. The primary educational goal of the Pace Jazz Combo is to develop a deeper understanding of jazz improvisation, jazz harmony, and melodic interpretation. Instrumentation of this ensemble is typical of many small jazz combo ensembles, particularly ones of the 50s and 60s on the Blue Note Jazz recording label. Membership into this ensemble is strictly by audition and interest only. 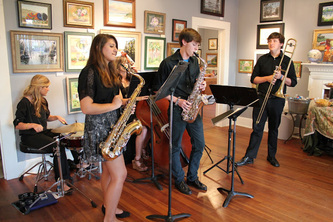 The Jazz Combo performs regularly at a wide variety of venues in the surrounding community. Past performances have included Pace High School, University of West Florida, Pace Santino's, Pensacola Bonehead's, Pace South Market, Pensacola Barnes and Noble, Gulf Breeze Zoo, Pace Regions Bank, and the Dragonfly Art Gallery in Milton. The Jazz Combo typically rehearses after school, once a week starting in the late fall.